You may have missed the first trailer we posted, but this will definitely make up for that. If you’ve been waiting for Jude Law to return to a leading role, have we got the film for you. 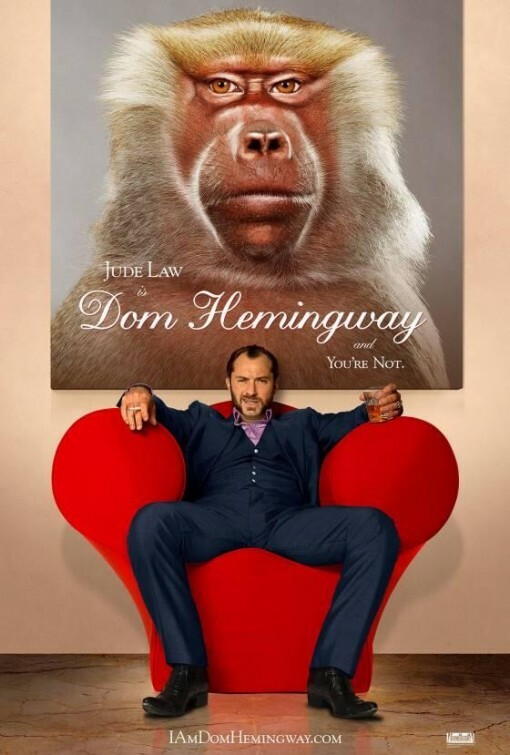 DOM HEMINGWAY made a splash at this year’s Toronto International Film Festival, garnering attention from major outlets, though primarily for Law’s powerfully dark performance. In the movie Jude plays safecracker who is released from a 12-year prison sentence, and immediately reconnects with people he left behind, for better or worse. It co-stars the phenomenal Richard E. Grant, Emilia Clarke, Kerry Condon, Nathan Stewart-Jarrett, Jumayn Hunter, Madalina Ghenea and Demián Bichir. Judge for yourself by watching the new red band trailer below and tell us your thoughts in the comments.